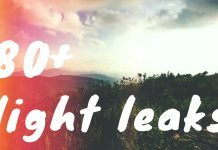 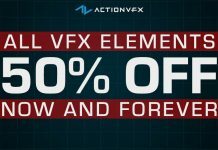 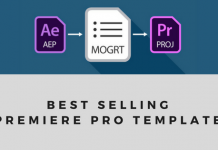 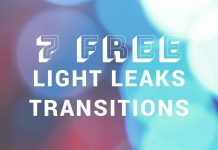 A pack of 7 free and high-quality light leaks transitions for non-linear video editors like Adobe Premiere, Adobe After Effects, Final Cut, Sony Vegas, Movie Maker, Avid or any of your favorite compositing application. 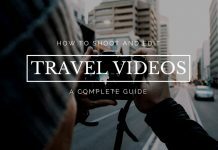 If you are looking for an easy way to edit your videos, compile them, and come up with unique content – Movavi Video Editor will definitely fit the bill. 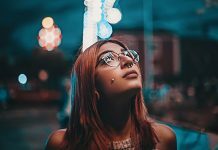 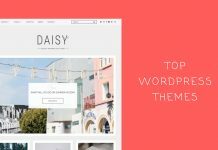 Try it out for yourself so that you’re able to understand exactly how user-friendly it is and get a better idea of what it can do. 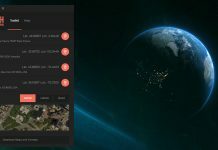 Earth Zoom Toolkit Pro is a professional Adobe After Effects toolkit for creating breathtaking 4K Earth Zooms with a couple of clicks!